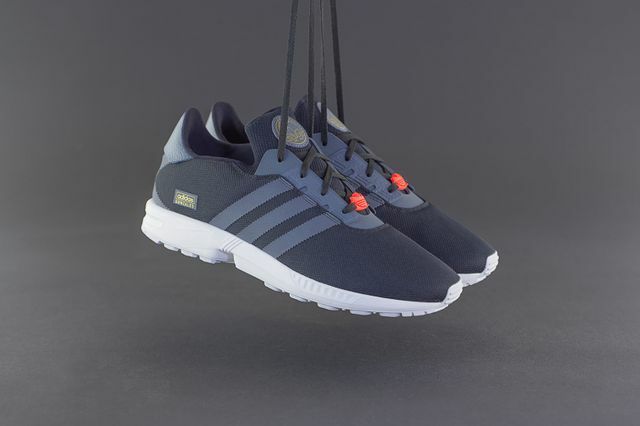 If the standard ZX Flux doesn’t do it for you these ZX Gonz’s just might. The latest form adidas Originals and iconic skateboarder Mark Gonzales sees the collaborative silhouette donning a simple aesthetic that is a solid blend of new and old. The kicks feature iconic three-stripes in white dashing their way across a black mesh upper, resulting in a striking look that quite literally screams adidas. 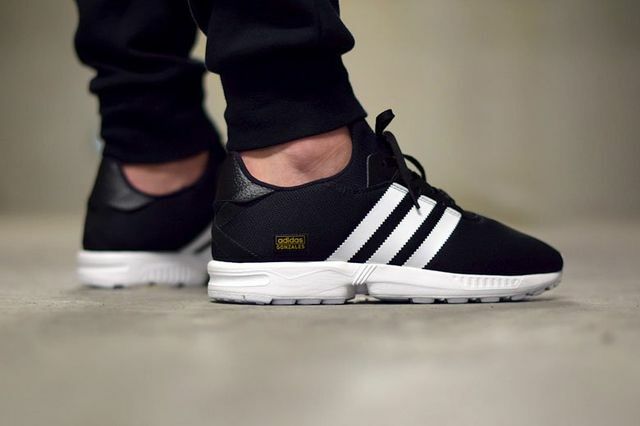 The contrast is left to the sole and stripes, with the only break in the storm of black being gold adidas Gonzales branding and “pebble grained” black leather accents via the heel. If you’re in the market for some killer beaters nab yourself a pair now, truly hard to go wrong here.